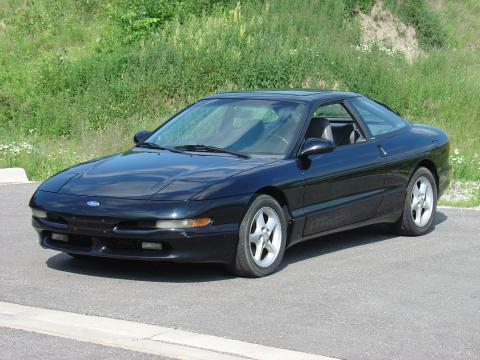 First year of the second generation (produced until 1997) this '93 Ford Probe GT is clean and sharp. Nimble, responsive handling, adequate power, great gas mileage, goes pretty good in the snow. Best Mazda Ford ever made.